Car shopping is a daunting experience. There are so many different options out there and there are around a thousand sites on the internet designed to help you make that decision. Those sites are often just filters for color and type, they don’t offer much help. You can find hundreds of cars that match a vague idea of what you want, but it’s still a lot to parse through. What can really help to narrow things down is to grab a couple of cars to compare them. It’s a lot easier to know what you want when you see your choices side by side, so let’s look at the 2018 Mazda6 and the 2018 Kia Optima. These are two similar sedans, so we can check the details and see what shakes out. 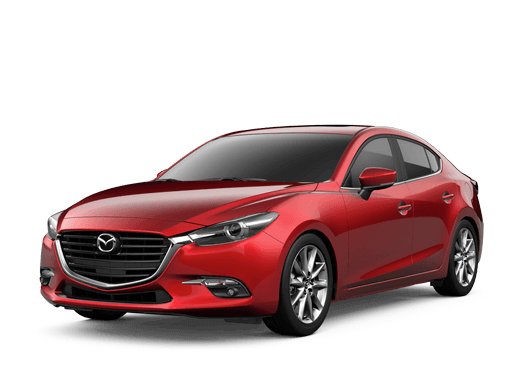 We’ve only just begun to list off all of the different features for the 2018 Mazda6. It’s a vehicle that has the look and feel of a luxury car without the price tag. If you want to find out how the 2018 Mazda6 feels then stop by our dealership and schedule a test drive. You can also call ahead with any questions and we’d be more than happy to help.